Viswanathan Anand, defending champions at the Bilbao Masters, has so far drawn all his three matches. 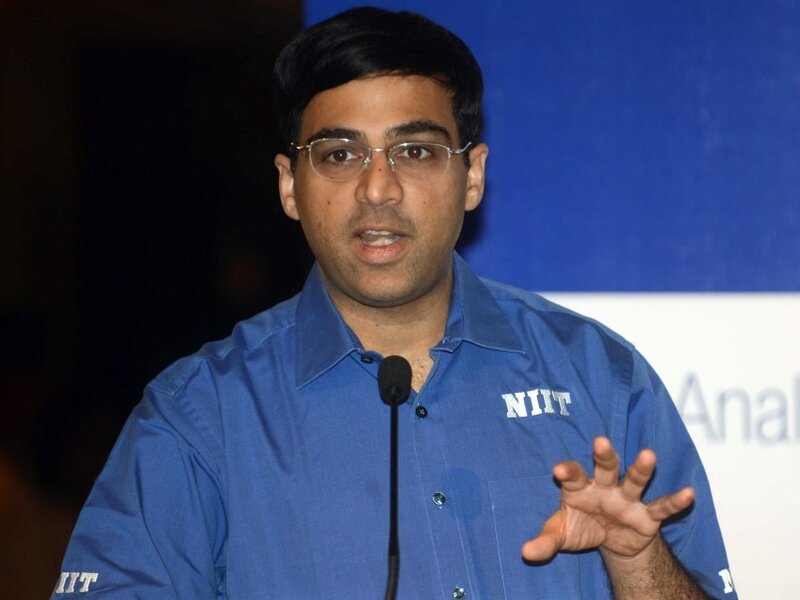 While nothing has gone wrong for Anand so far with three draws in as many games, the Indian definitely spoiled what might have been a good chance against Anish Giri of Holland in the opener and then got nothing in his second white game against Liren Ding of China. The third round went according to plans as tournament leader Wesley So got nothing and had to concede an easy draw to the Indian. With five points coming through one victory and two draws under the soccer-like scoring system in use here, Wesley So is firmly in front but has a tough draw in the last three remaining rounds of this four-player round-robin tournament. The American will meet Liren and Anand as black and his only white remaining game also promises little as its against 'rock-solid' Giri. Wesley So has a tough contest on hand despite his sole lead. For Anand, a lone white remaining game is against Wesley only but his black against Ding could be interesting too as the Chinese is known to play highly uncompromising chess. Giri also has three points for his shared second spot with Anand and will fancy his chances with two white games slated against the Indian and the Chinese. In the next round, Giri will take on Anand. Incidentally, this is the first time ever that a super tournament has an Asian flavour. While Anand and Ding are confirmed Asians, Wesley So is from Philippines and only recently changed his federation to play for United States while Giri's father is from Nepal. Pairings round 4: Anish Giri (NED, 3) vs Vishwanathan Anand (IND, 3); Liren Ding (CHN, 2) vs Wesley So (USA, 5).